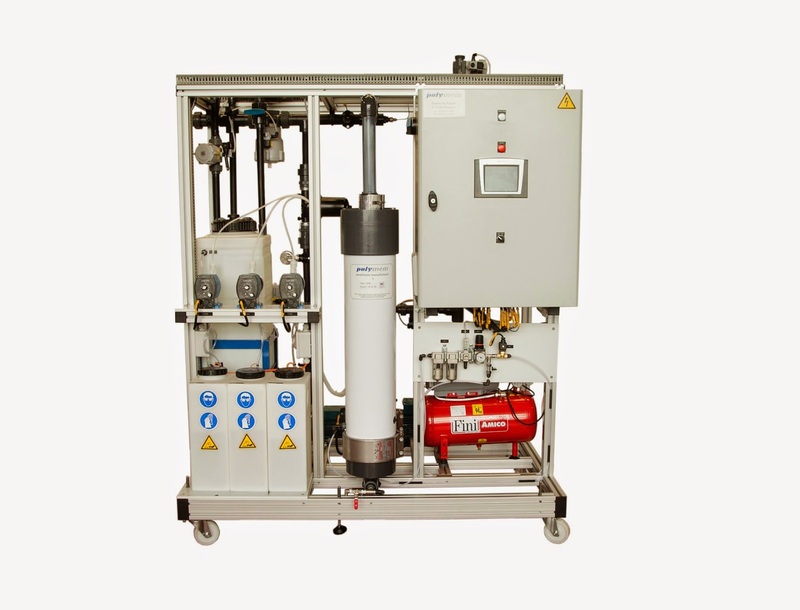 Polymem manufactures turnkey filtration systems. We offer standard Aquamem ™ systems or custom made systems. 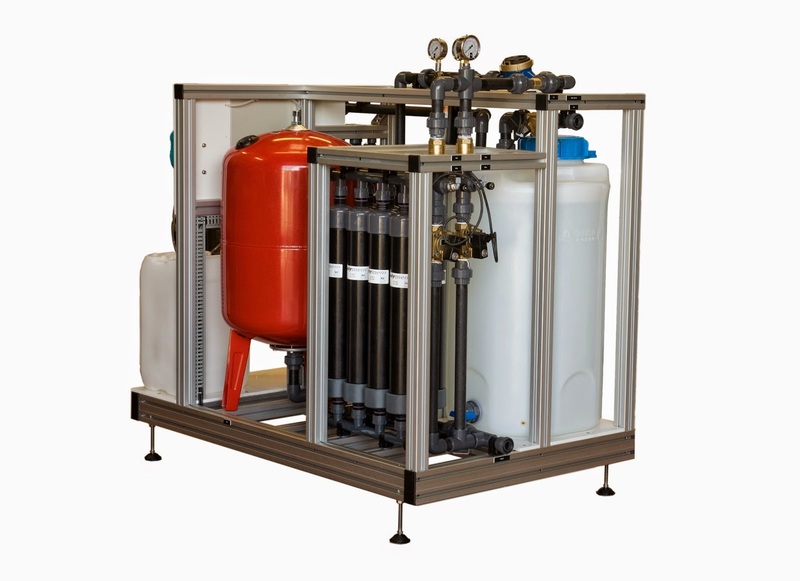 The range Aquamem® UF100L (UF100L AQM) is composed of compact and modular ultrafiltration units, easy to install and use. Economical with low maintenance, these compact and lightweight units allow the production from 500 l / h to 5 m3 / h.
Two sets of units are composing the range: manual AQM UF100L and Automatic AQM-UF100L. These standard skids, compact and autonomous are delivered ready to be connected electrically and hydraulically. Aquamem® mobile: units easily transportable. For any application that requires a containerized unit (mobile unit for emergency use or installation without appropriate infrastructure), Polymem offers standard or custom made solutions. As they say, a pictures worth a thousand words. packagedwaterplants.com 2017. Powered by Blogger.